Huawei Ascend Mate 7 Dual SIM's lowest price in Pakistan is 1,198. 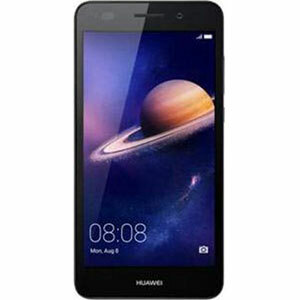 The online store HomeShopping offers the best price for this Huawei Mobile when compared among 2 sellers. 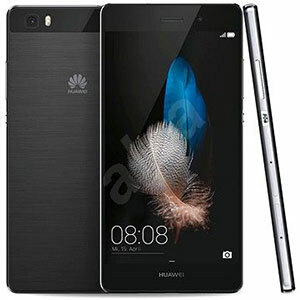 Huawei’s greatest accomplishments lie within the mig-range smartphones. 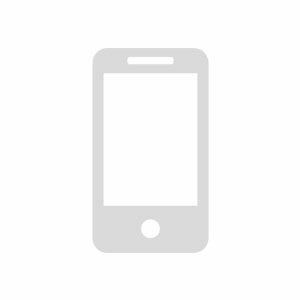 Flagships are meant to be muscular and breathtaking but it is the lower price ranges where the provision of top end specifications truly reflects a company’s mettel. 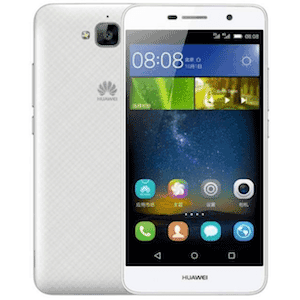 Huawei’s ability to do that is most certainly well documented and you cannot find a better definition of that except for in the Huawei Ascend Mate7 Dual SIM. 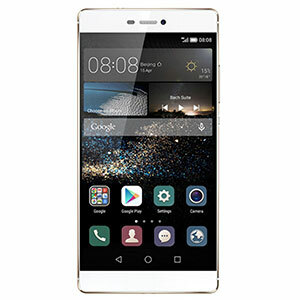 The Ascend Mate7 Dual SIM is a phablet that simply has no parallel. 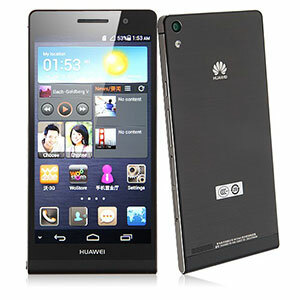 Its specifications and price are a match made in heaven. 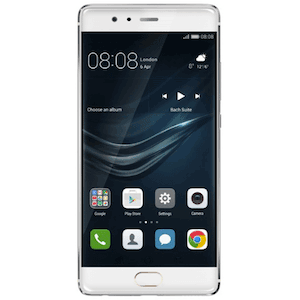 You cannot find many examples of the way Huawei has ensured that the Ascend Mate7 provides state of the art functionality and on the other hand make sure that its price does not get the alarm bells ringing. 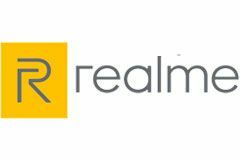 Well, in a way they really do set the alarm bells in motion as in this amount of money, getting a 6.0 inches plus 3GB RAM smartphone is almost out of the realms of possibility. A worthy competitor to the Samsung Note series, we get the specs wheel in motion with its beautiful design all tailored within its slender 7.9mm width. Mind you, 7.9mm is a great deal when it comes to phablets. The back of the Mate7 features its top drawer 13 megapixel primary camera, LED flash and the intuitive positioning of its fingerprint sensor. We personally appreciate the way LG and Huawei have adopted this design as it makes interacting with devices much more easier. To ensure that its processing is never compromised, the Ascend Mate7 Dual SIM is packed with Quad-core 1.8 GHz Cortex-A15 & quad-core 1.3 GHz Cortex-A7 processors. 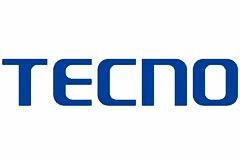 The phablet is marketed in two variants, one with 16GB internal storage plus 2GB of RAM whereas the second more bulkier version features 32 gigs of internal storage with a hunky 3GB of RAM. Now that is music to the ears. Dual SIM capability, 3 magical color schemes, a 5 megapixels selfie camera and a 368 IPS LCD capacitive touchscreen sums up its other noticeable mentions. 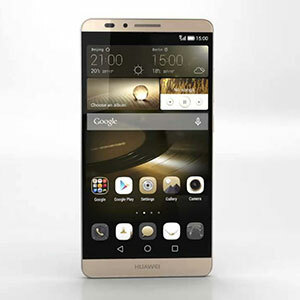 The Huawei Ascend Mate7 Dual SIM is one of the hottest properties in town without a doubt. This cunning phablet has all the makings of a smartphone that will surely trick you into assuming that it costs more than 50,000 PKR. To burst that bubble and bring a smile on your face, it is much cheaper that that as our website rightly suggests so! I feel there is not much differences with the Explorer Edition. If you care about the cameras, then you gotta buy this smartphone.